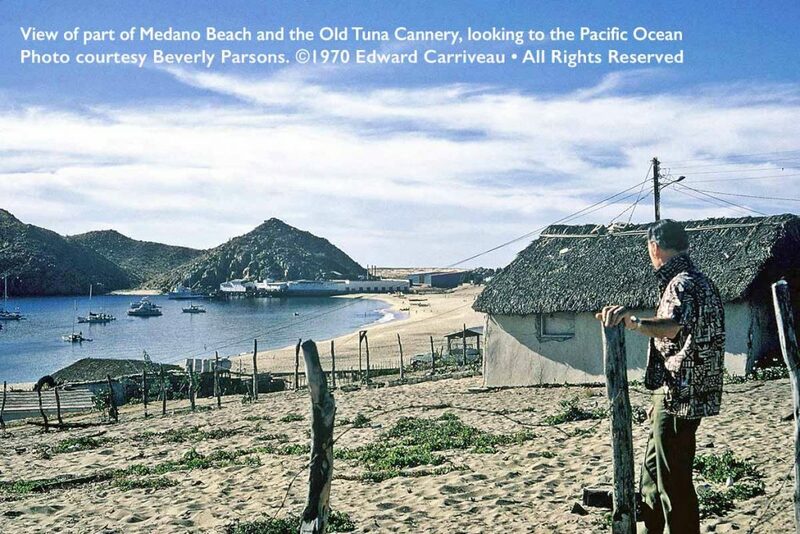 These image are copyright by the owner. 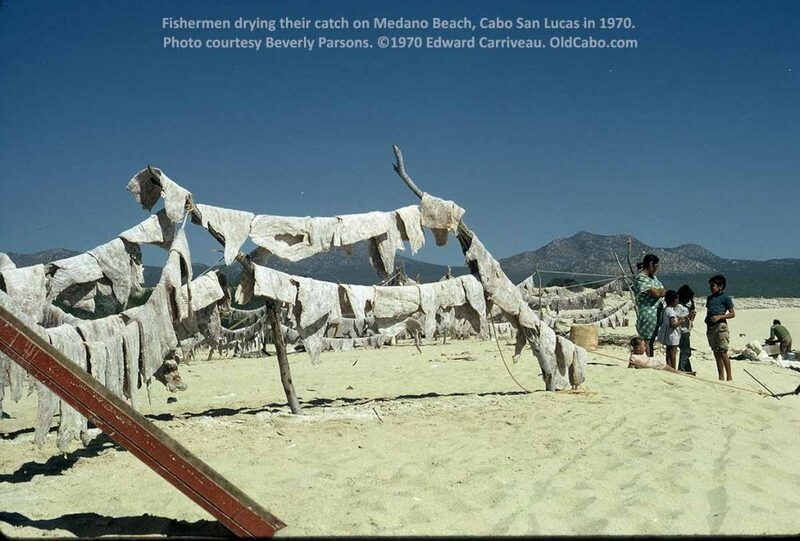 They are being used with permission. 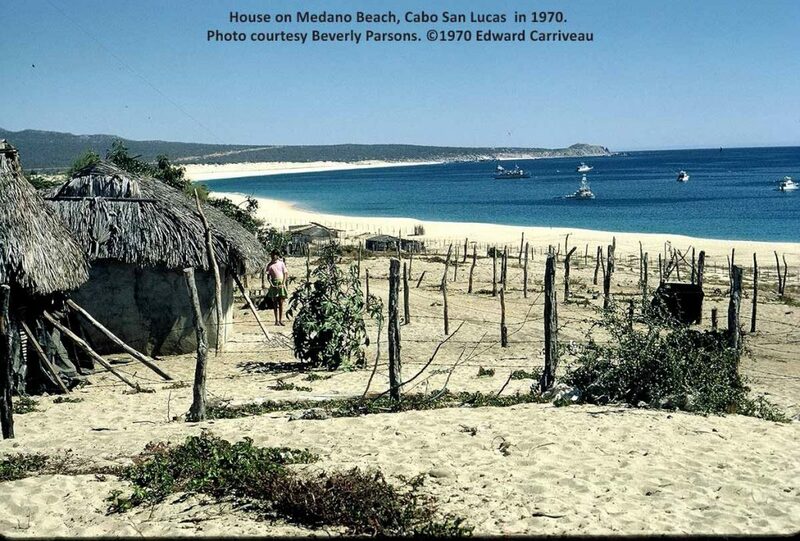 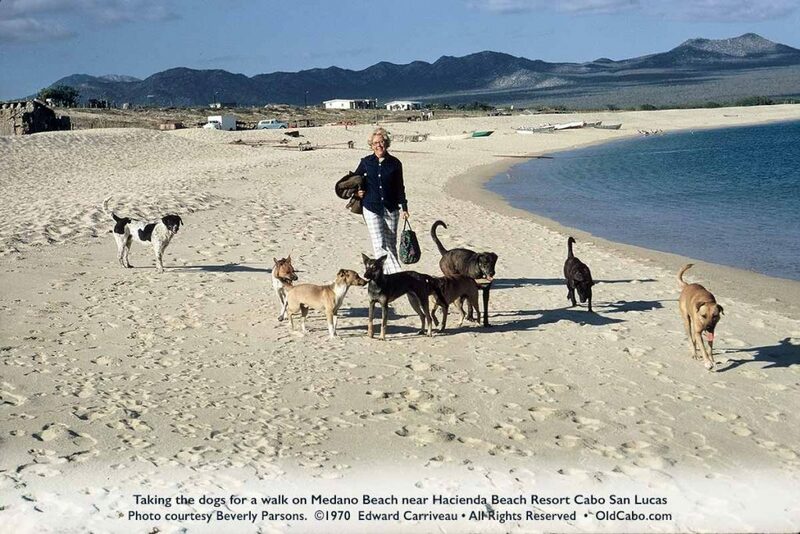 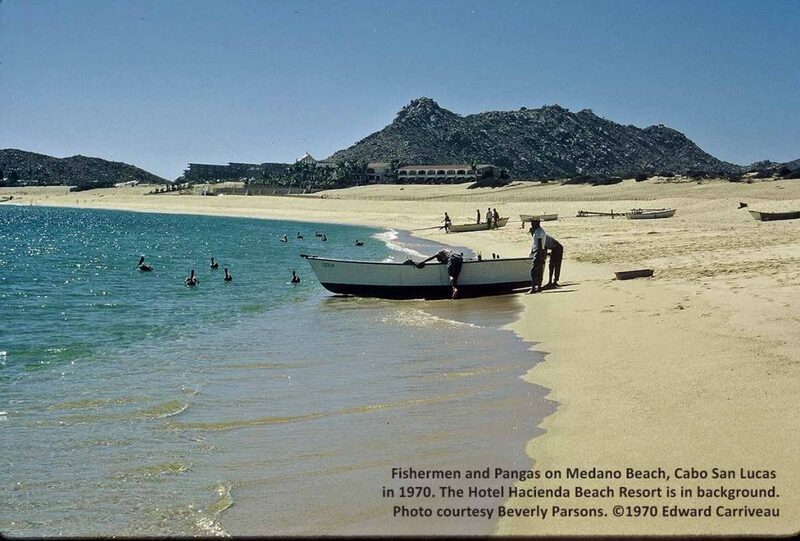 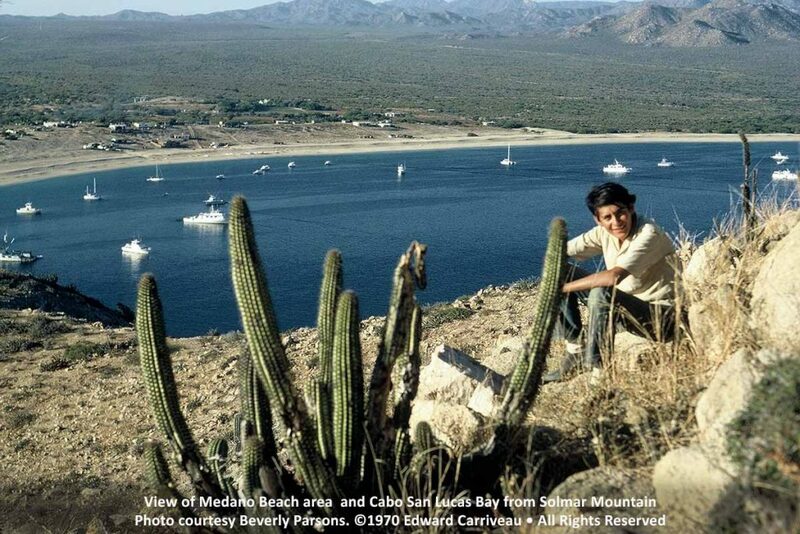 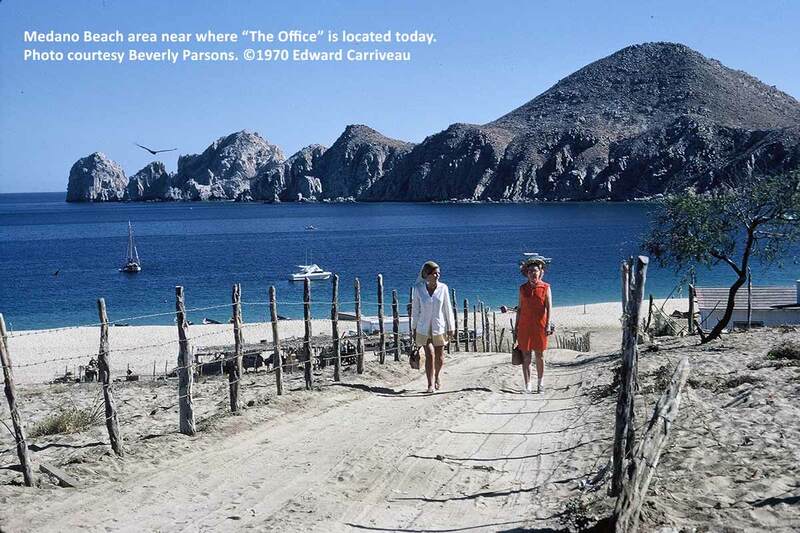 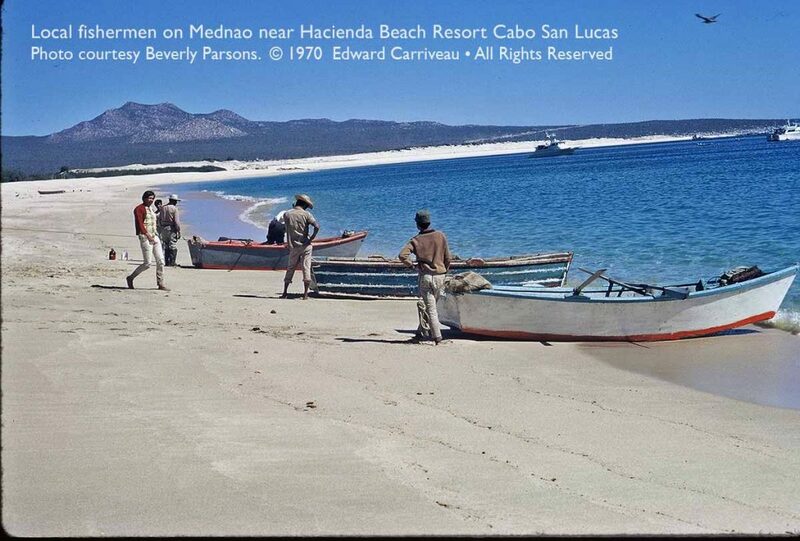 These and other photographs of Cabo San Lucas were taken by Edward Carriveau in 1970 with slide film. 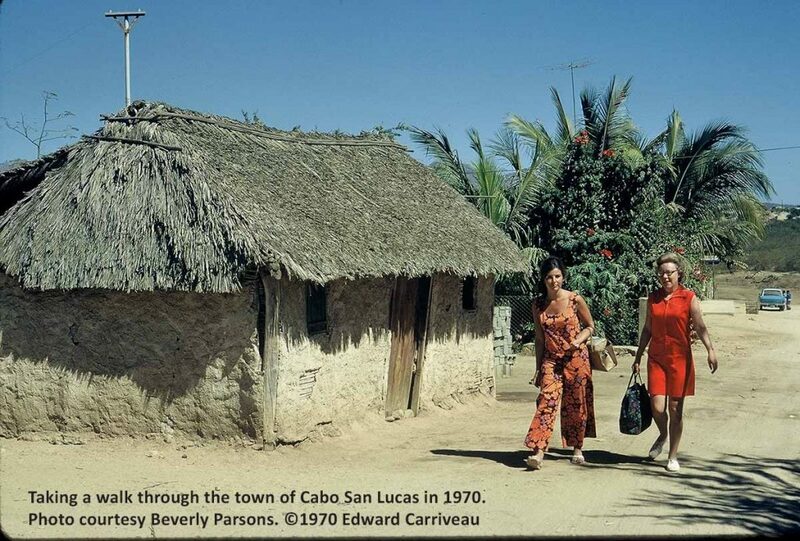 Beverly Parsons is the custodian on these images and had the old slides scanned as digital files.